Home sales in the Ottawa market were up 11.5 per cent in January compared to the same month of 2016. 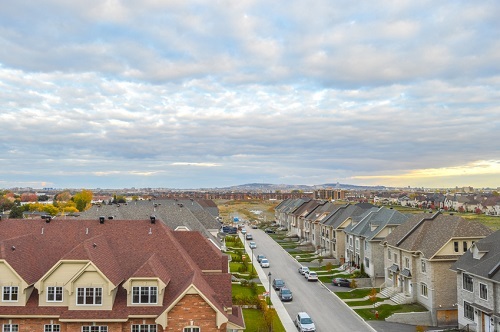 The 667 residential properties sold by members of the Ottawa Real Estate Board, also surpasses the 5-year average for the month (614) and prices also continued to rise. The average sales price for residential class homes was up 1.9 per cent year-over-year to $394,001. The average for condo class homes was up by an impressive 16.9 per cent to $288,655 although this was boosted by three selling for above $1 million, compared to none sold at those levels in January 2016. Listings increased which Eisart says is to be expected. “The number of properties listed in January has doubled the amount listed in December, which is very typical of sellers getting a jump start on the spring selling season,” he explained.